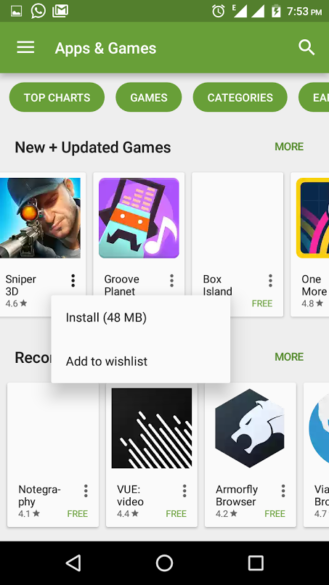 Right now Google is testing a new Trending section, a new app interface, Netbanking for Indian users, and other minor tweaks in the Play Store. Maybe one day Google will only test one new feature at once, but that day is not today. 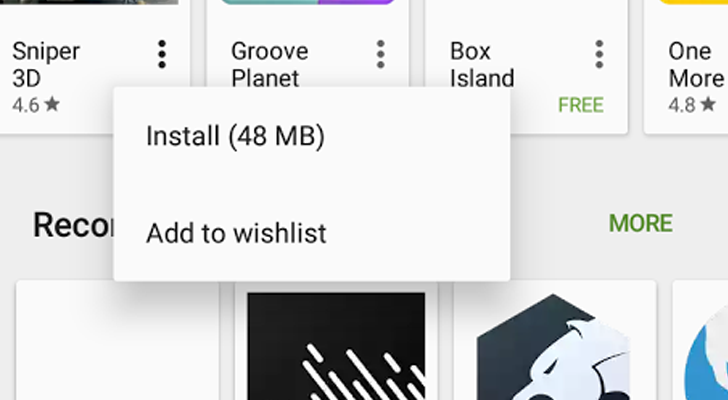 For some users, the Play Store now shows the install size of an application on the overflow menu, as well as next to the application's name on its own page. This seems like the next part of Google's march into India and similar smartphone markets, where users may be hesitant to use much cellular data (or just have slow download speeds). 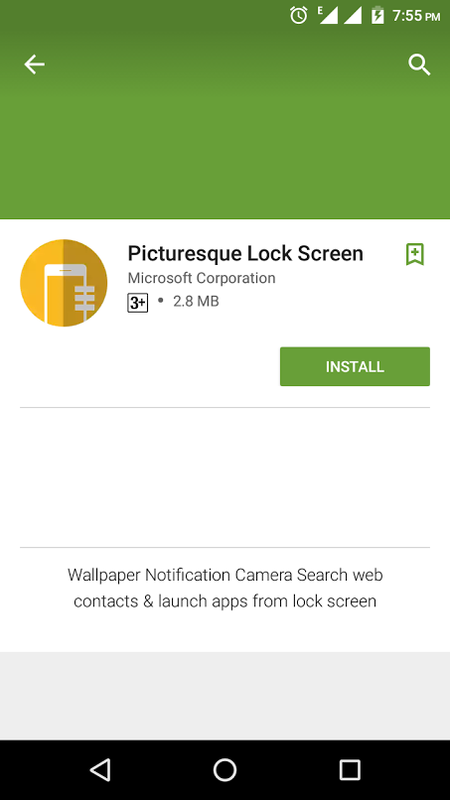 It hasn't gone live on any of my devices yet, but let us know in the comments if you can spot it.